THE LJC Academy of Dance & Drama are putting the finishing touches to preparations for their fantastic family show Stepping Out, which comes to St David’s Hall on Sunday 20 November. Starting at 3pm, dancing stars aged from two and a half years up will perform routines from the musicals and the latest chart music. LJC Academy has yet another busy, exciting year winning many competitions around the UK, adding more trophies and medals to their collection. The students took to the stage at Blackpool’s Opera House for the first time, and earned a standing ovation at the Royal Albert Hall for their performance of Pirates of the Caribbean (which will also feature in this show in addition to classics from Annie, Matilda and Les Misérables). 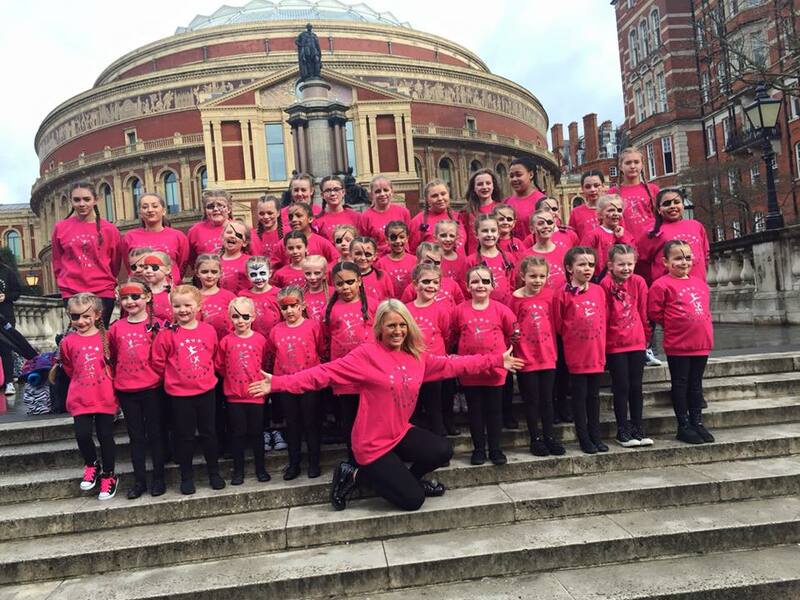 Don’t miss the dancing stars of tomorrow Stepping Out at St David’s Hall!